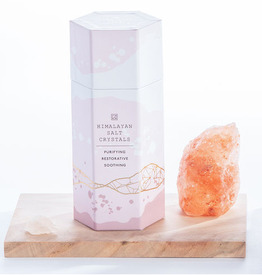 Soak in a luxurious bath with these Himalayan salt crystals. 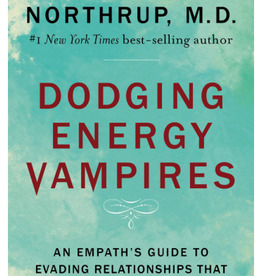 They're purifying, restorative and soothing. Each box contains approximately 12 salt stones. Practicing self care is always a good idea. 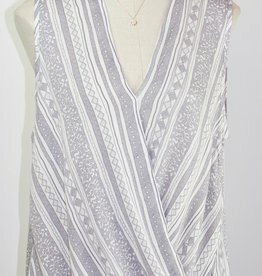 Add this stylish, boho-chic tank top to your fashionable wardrobe today! 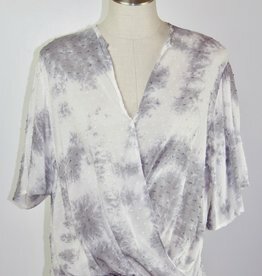 The high-low style adds a bit of sophistication and the oversized cut is perfectly comfortable. 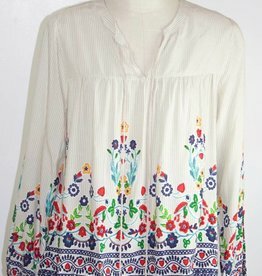 Add this stylish, boho-chic blouse to your fashionable wardrobe today! The high-low style adds a bit of sophistication and the oversized cut is perfectly comfortable. 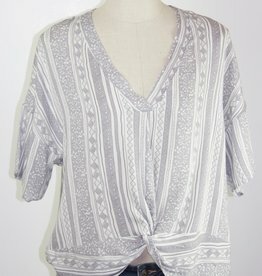 Add this stylish, boho-chic blouse to your fashionable wardrobe today! The twist-front style adds a bit of sophistication and the oversized cut is perfectly comfortable. Add this stylish, Swiss dot blouse to your fashionable wardrobe today! The tie-front style adds a bit of sophistication and the oversized cut is perfectly comfortable. Add this stylish, Swiss dot blouse to your fashionable wardrobe today! 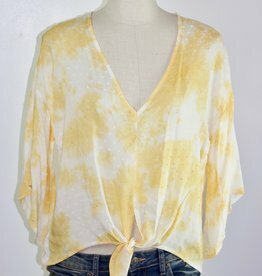 The tie-dye style adds a bit of retro- sophistication and the oversized cut is perfectly comfortable. 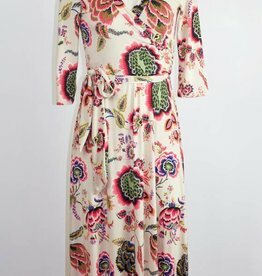 This retro-inspired, floral printed, maxi dress is the perfect addition to your already fabulous wardrobe. The faux-wrap front and the full-skirt gives this dress a high style look. The no-wrinkle, low maintenance, fabric is great for traveling. 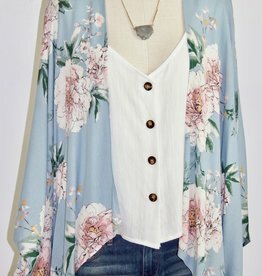 This sweet baby doll top with pinstriped floral fabric is the perfect addition to your boho-chic wardrobe. 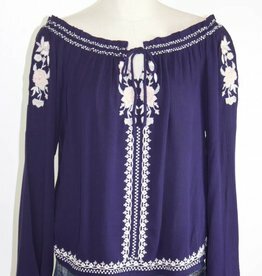 This beautiful, off-the-shoulder, embroidered, fashion top is a great addition to any wardrobe. The bell sleeves and gorgeous detailing give this a retro-inspired vibe.